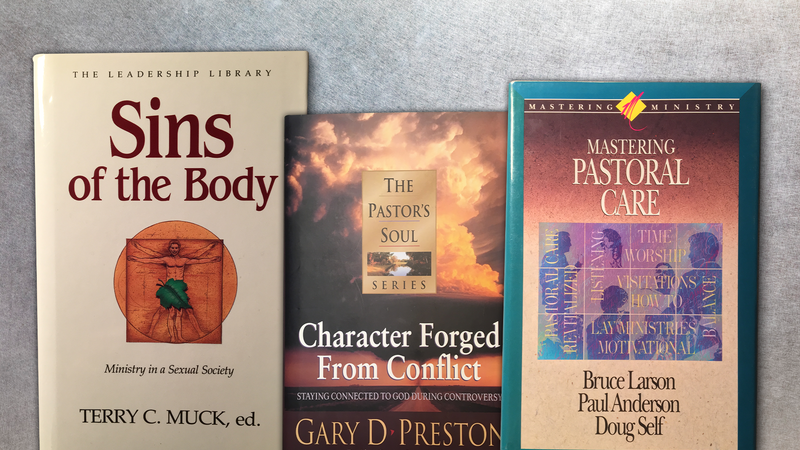 Subscribe to Christianity Today and get complete access to the Pastor's Library, which contains timeless resources to help challenge and grow you in ministry. 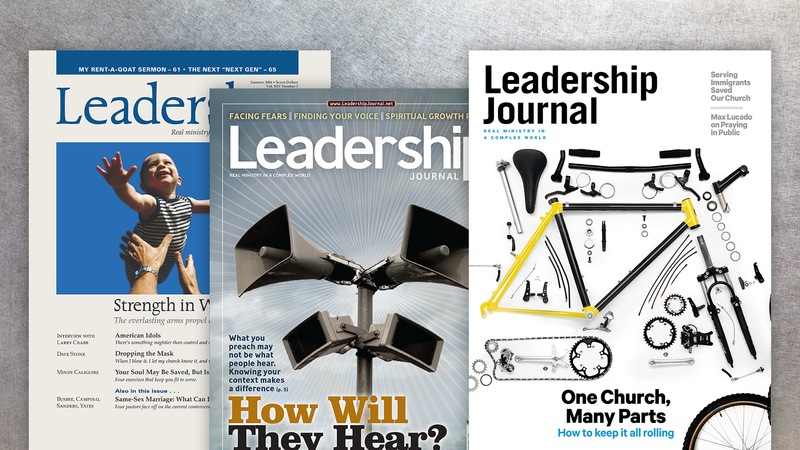 These books, originally published by Leadership Journal, offer deep dives on pressing issues of ministry and leadership from veteran ministry experts like Eugene Peterson, Fred Smith, Marshall Shelley, and others. Need a laugh? 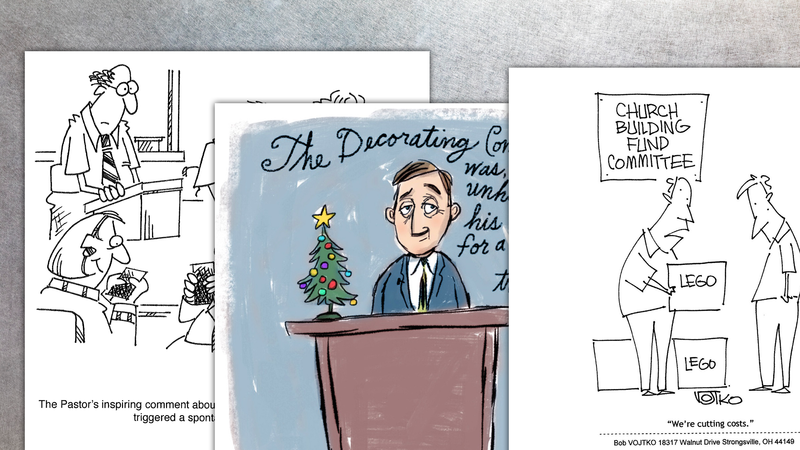 These cartoons from Leadership Journal and CT Pastors will help you see the lighter side of ministry. 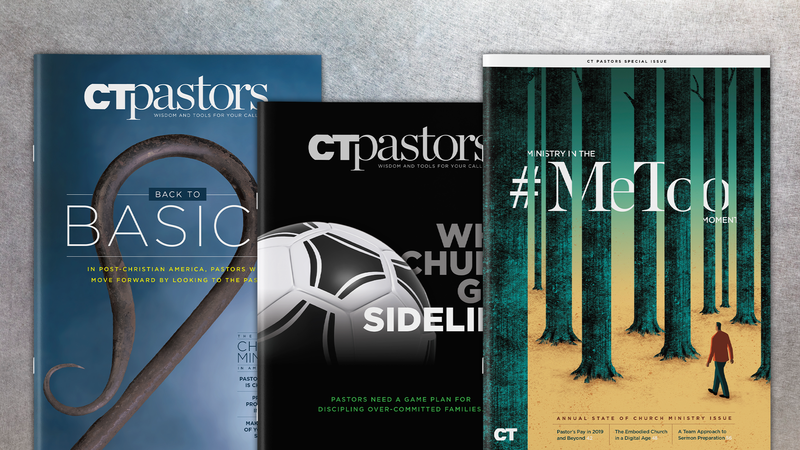 In addition to access to the Pastor's Library, your subscription to Christianity Today includes complete access to current issues plus 25+ years of digital archives of Christianity Today, Books & Culture, and Christian History & Biography.